Seasonal Hearth: "These are a few of my favourite things...."
"These are a few of my favourite things...."
highly addictive and you won't stop at one bowl! 2. Although I spend a little more on this pure vanilla that I love using in my baking, it is so worth it for me as a little goes a long way and a percentage of the proceeds goes to a mission in Port-au-Prince, Haiti. 3. I am going through all my cupboards and drawers again, to weed out what I don't use and to get back on track in the department of organization. When I was at Walmart this week, I had an idea for my cutlery drawer. I bought a beautiful placemat that fit the drawer perfectly and can be taken out for cleaning. I also bought a metal cutlery tray and the combination is aesthetically pleasing. 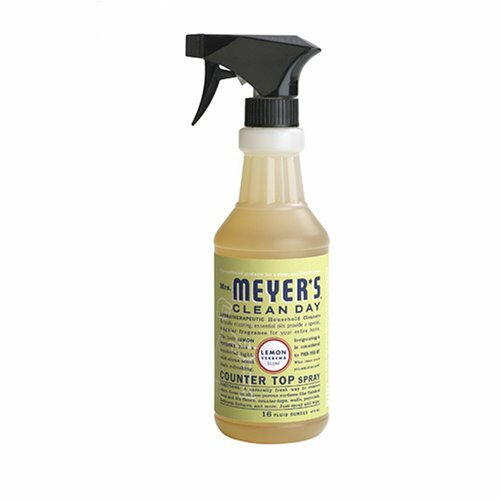 "Mrs. Meyer's Clean Day Lemon Verbena Countertop Spray takes the basic formula of our All Purpose Cleaner and adds a special Vegetable Protein Extract, a naturally fresh way to remove odors. It cleans, degreases and removes odors from the kitchen, bathroom or any room, a naturally fresh way to clean surfaces." "a little taste of home" Oost, West, Thuis Best!